Welcome to Oral Maxillofacial Surgeons, LTD., where we have been delivering the highest quality of oral surgery care since 1993. Located in Cranston, Rhode Island, Dr. Martin Elson and his skilled team are experienced in the latest advancements in the field of oral and maxillofacial surgery. 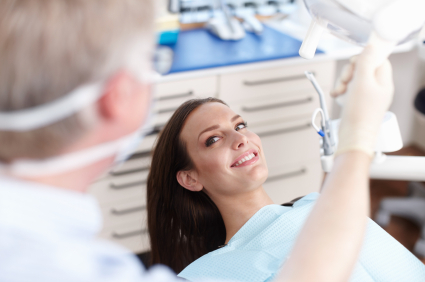 Your treatment and satisfaction is of the utmost importance to us. We are committed to helping you achieve the results you want and deserve! Dr. Elson and the staff at Oral Maxillofacial Surgeons, LTD. thank you for your interest in our services and the trust you have placed in us. 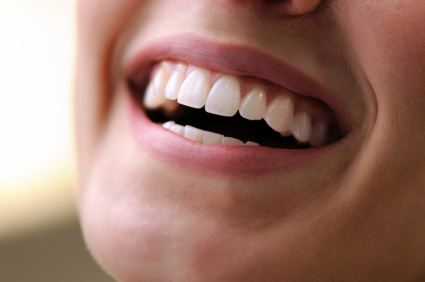 When there is insufficient space in the mouth, the teeth become impacted, which can cause pain, swelling and possibly damage to the surrounding teeth. 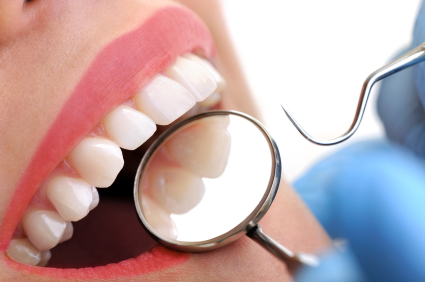 The removal of wisdom teeth is one of the most common procedures performed in our office. 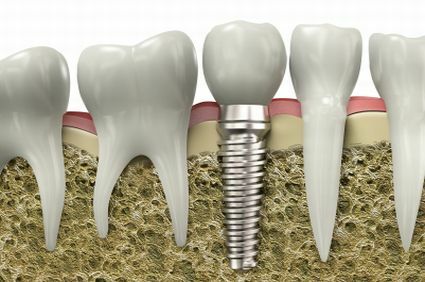 We utilize the most advanced treatment techniques to ensure optimal results. 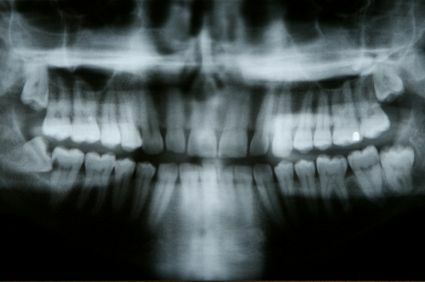 Orthognathic surgery, or jaw surgery, is necessary when the upper and lower jaws fail to meet correctly. We will work in conjunction with your orthodontist to reposition your jaws to promote improved biting function and facial appearance.